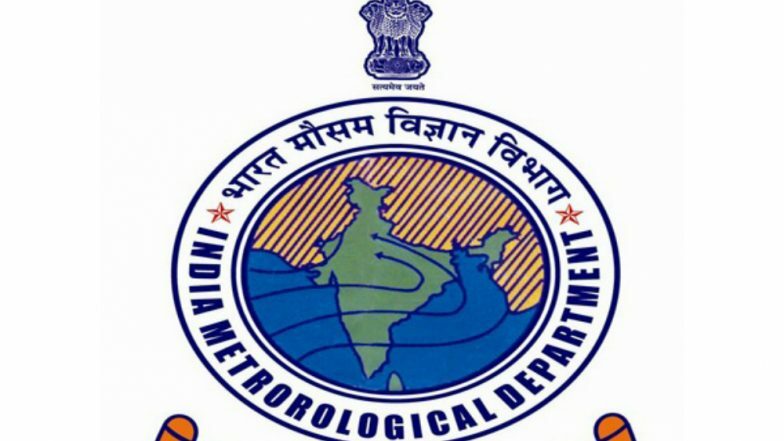 New Delhi, April 15: The India Meteorological Department (IMD) on Monday has predicted "near normal" South West monsoon, this year. As the South West Monsoon waters more than half of the country’s farmland, it is crucial or economic development. The IMD said that annual rainfall during the June-September rainy season is likely to be 96 percent of a long-term average. The forecast of the weather department has a margin of five percent. Manipur: Three Women Killed After Storm Hit Kakching And Churachandpur Districts. The South West Monsoon is important to the agriculture of the country, as it accounts for more than 70 percent of the total rains. The South West monsoon makes its onset in India in May. India faced drought in 2014 and 2015 because of the weak El Nino effect. Meanwhile, in 2017, rainfall was near-normal, but in 2018, it dropped to 91% of the long period average. Meanwhile, the IMD on Sunday predicted a rough-weather in North and Northwest India for the next three days. The official weather forecast agency issued a statement claiming that dust storms, rains and thundershowers are likely to hit parts of Delhi, Haryana, Punjab, Rajasthan, West Madhya Pradesh and West Uttar Pradesh.